No-one likes to think of their car getting damaged in an accident, or even getting involved in a collision in the first place. The sad truth is that thousands of motorists end up crashing their cars each year. And often, the damage gets caused by a third party. If you’ve never had to deal with a car accident before, it can make you feel somewhat anxious. You hear about people having car accidents, and you might even read about them in your local newspapers. But if you’ve not had such an event happen to you, it can leave you in a state of panic. 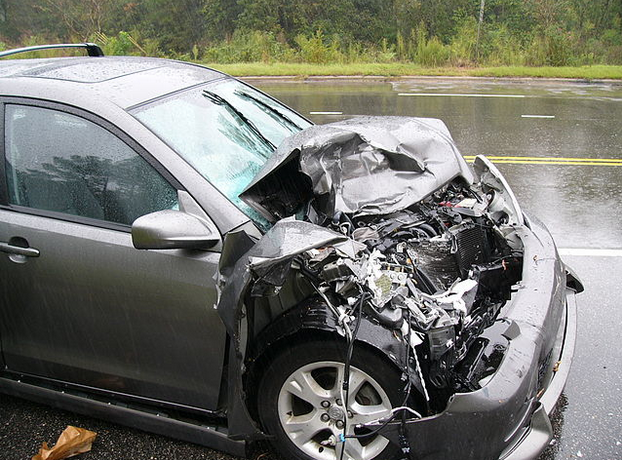 Yes, your insurer will usually take care of any formalities surrounding car accident claims. But if you’ve not taken the right steps at the time, your insurer could potentially decline your claim. And that can spell bad news, especially in accidents that involve several other parties! 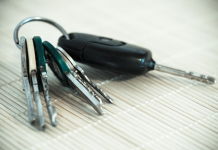 As a motorist, it’s important that you know the essentials about motoring law. In the UK, if you have a car accident, you must phone for an ambulance if someone is hurt. And, if a third party leaves the scene without giving you their details, you must report them to the police immediately. By law, you must stop if your car injures anyone, or if you damage someone else’s vehicle or property. You can’t just merely “drive off”! In the event that you have a car accident, it is crucial that you make a note of the other party’s details. What you need to write down is their name, contact details and the name of their insurer. You will also need to make a note of their car’s make and model, colour and registration number. If you make a claim to your insurance company, they will want to have all those details available to process it. Should you forget about the questions you need to record, you can always buy a car accident kit. In a nutshell, you get a form to fill in, and the kit includes a disposable camera that you can use to take photographic evidence at the scene. Your insurance firm will give you a choice of where your vehicle gets repaired for convenience purposes. 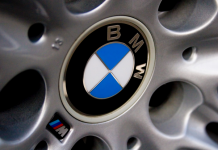 I recommend that you choose a reputable repairer. For instance, the http://www.tch.co.uk/ website gives you details of how a main dealer can repair your car to a high standard. The last thing you want to do is have your car repaired by what you can only assume is a dodgy body shop! There might be cases where you and the other party might wish to settle things on the roadside. No, I don’t mean anything sinister! If there is light damage and it’s only your car that has damage, they may not want to take things further. Even in those accidents, you should still notify your insurer. It’s not unusual for other parties to change their mind and put in a claim against you. Telling your insurer about what happened at the time is useful for settling any potential disputes later on. 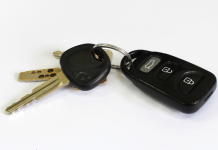 Previous articleJust How Can The Car You Drive Affect Your Insurance Premiums?